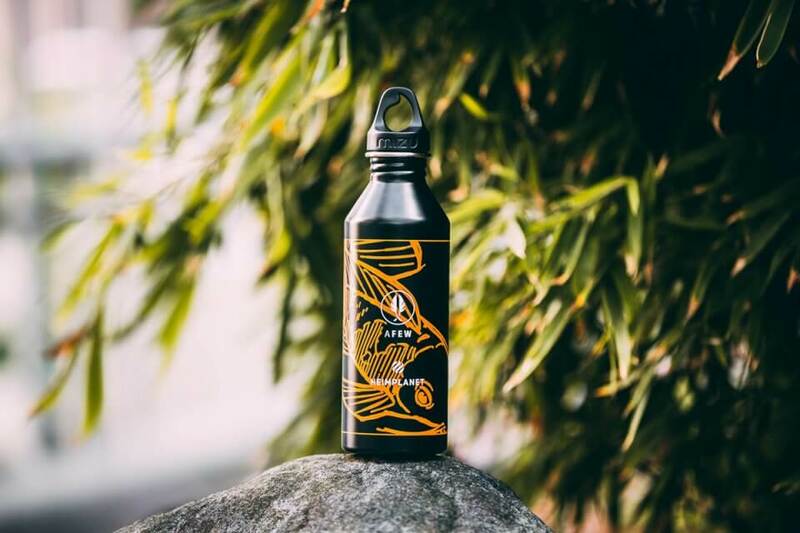 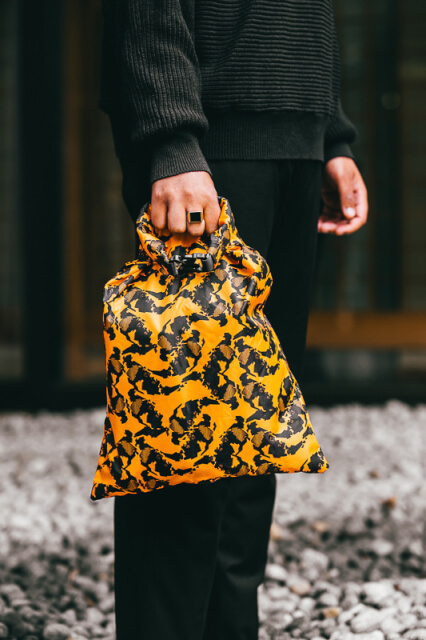 Just as the Koi fish symbolises luck, wealth and success represented by its shimmering and luminescent colour the limited edition products feature a distinctive ‘Orange Koi Camo’ design. 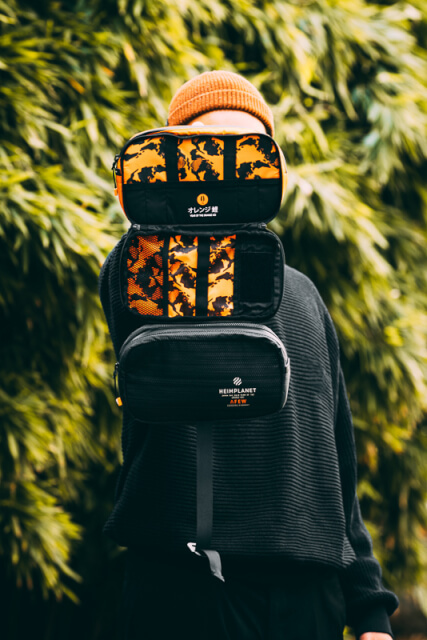 The Motion Ellipse Backpack, Monolith Dopp Kit, Orange Koi Dustbag and ‘Orange Koi Camo’ drinking bottle by MIZU represent strength and endurance to support the adventurer in any endeavours. 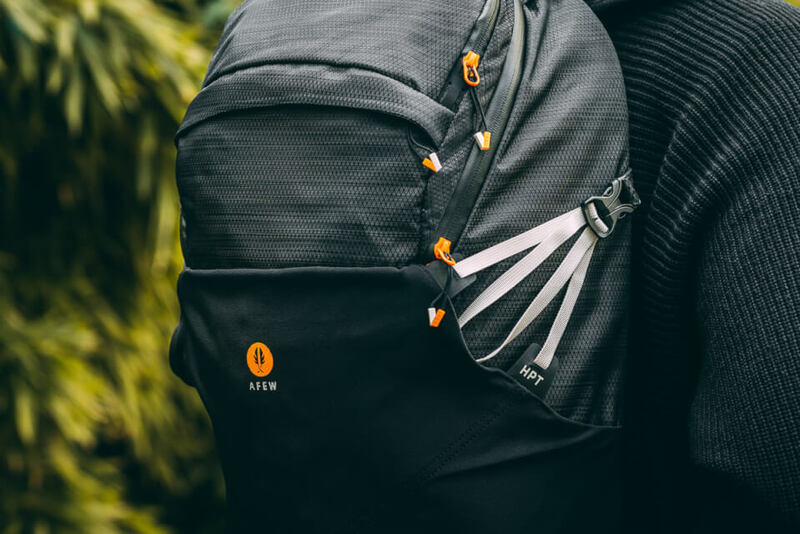 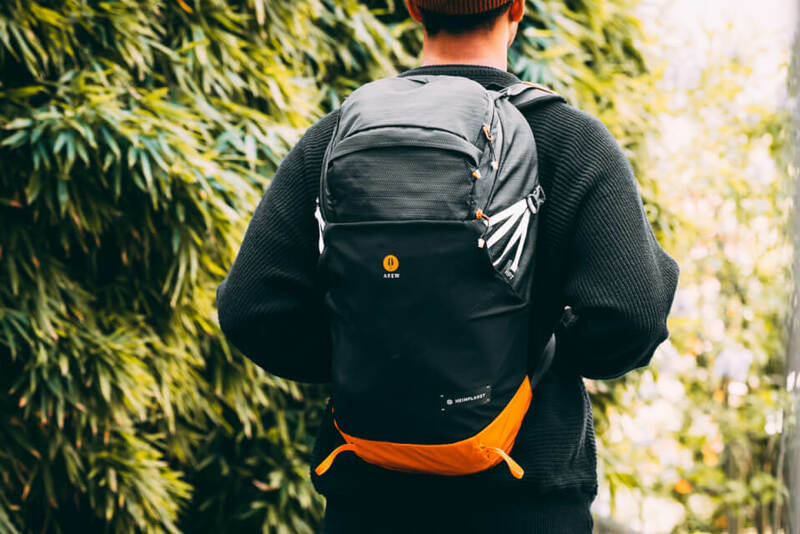 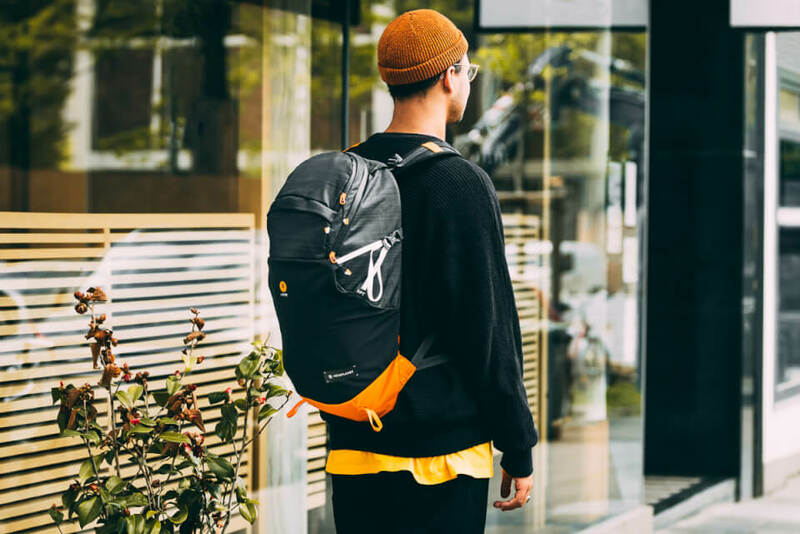 The Motion Ellipse Backpack holds 25 litres in volume, is made up out of 3D moulded padding, an elastic front layer, an integrated compartment for laptops and other innovate and functional elements. Fabrics supporting the durability and functionality are 210 D Rip Stop Nylon and 420 D Nylon PU Coated. 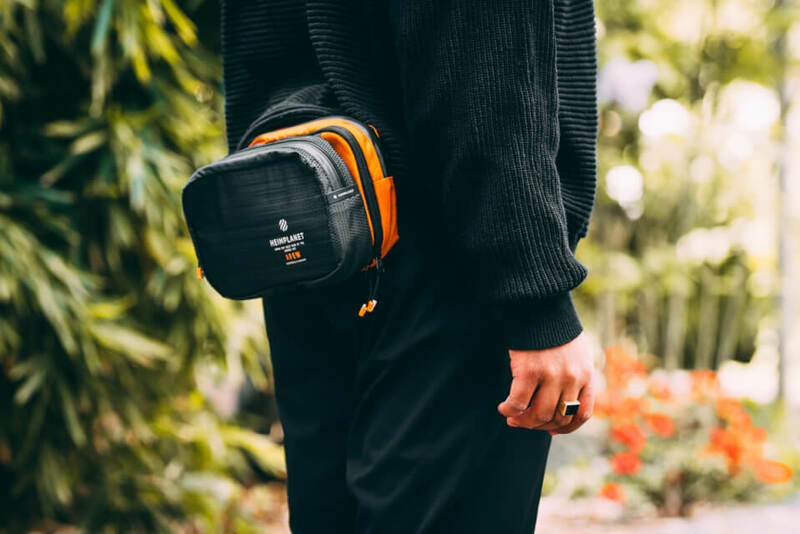 The Monolith Dopp Kit is made of 840D Ballistic Nylon, includes welded hooks, g-hook closing and other qualitative and durable materials, includes an integrated mirror, a coat hook and holds toiletry organised. 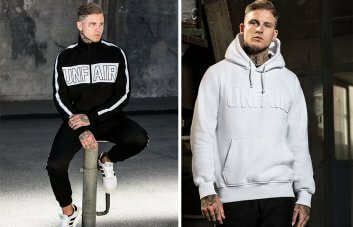 The capsule collection will be available in store on the 26.05.2018 at 10:00 AM CEST and in Afew’s online store on the 26.05.2018 at 01:00 PM CEST.